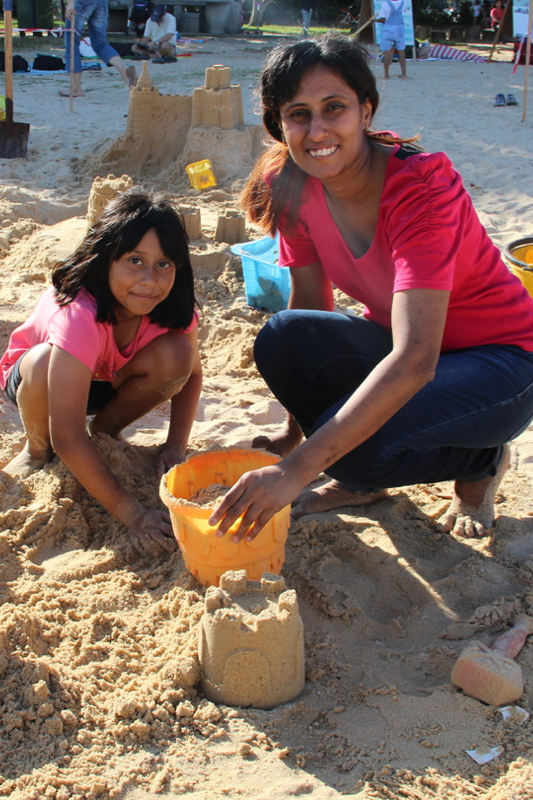 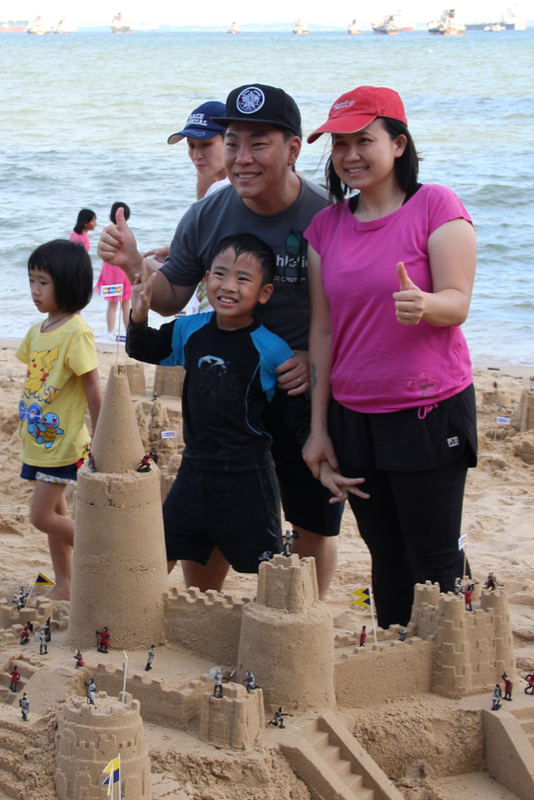 Learn how to build a bona fide sandcastle, complete with brick walled towers, intricate battlements, and connecting stairways – together with your family! 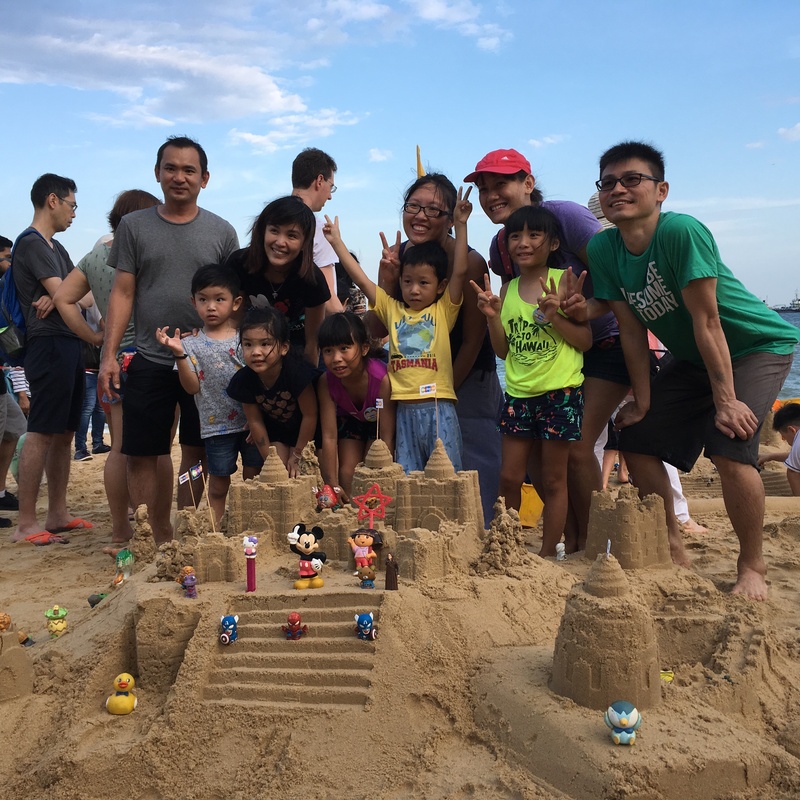 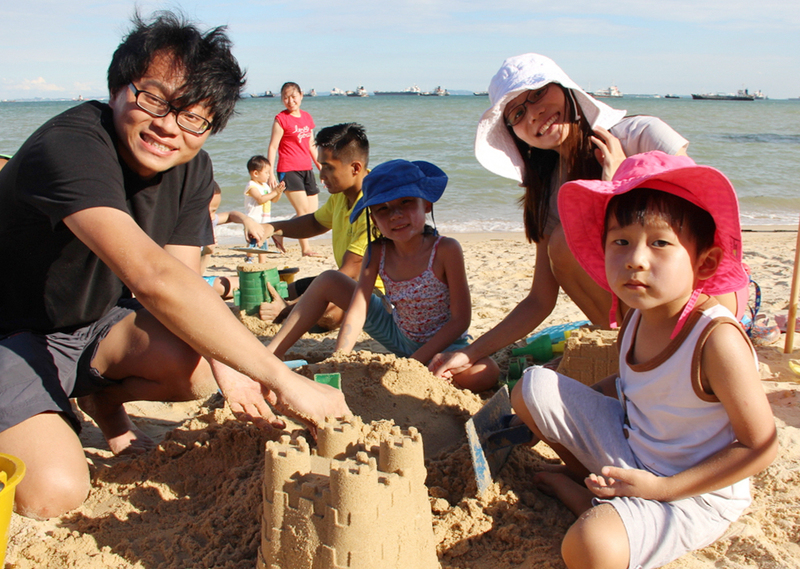 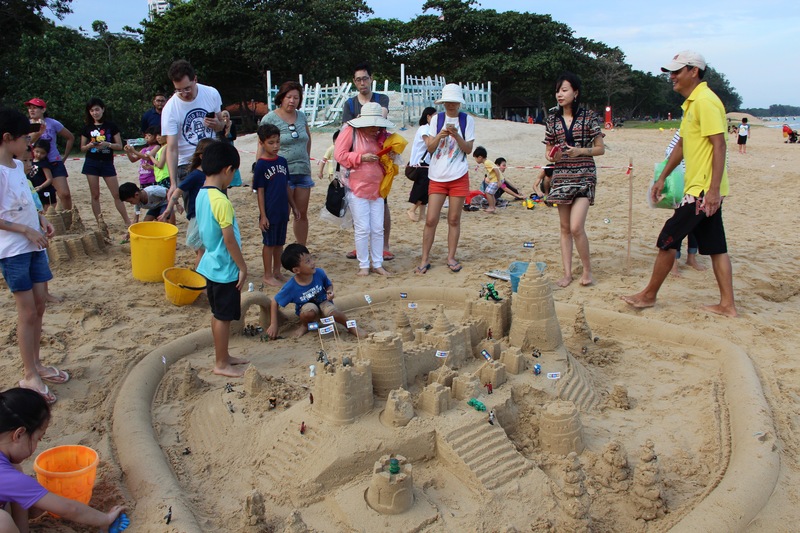 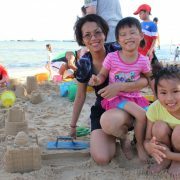 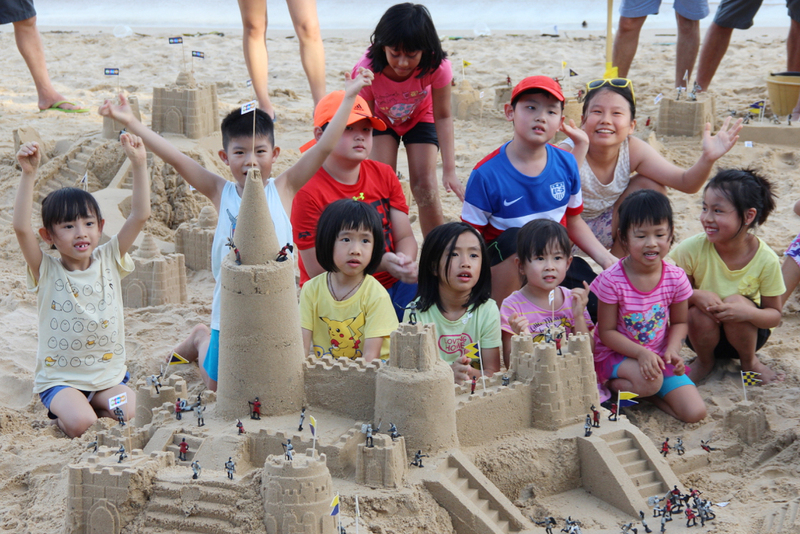 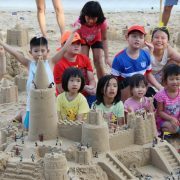 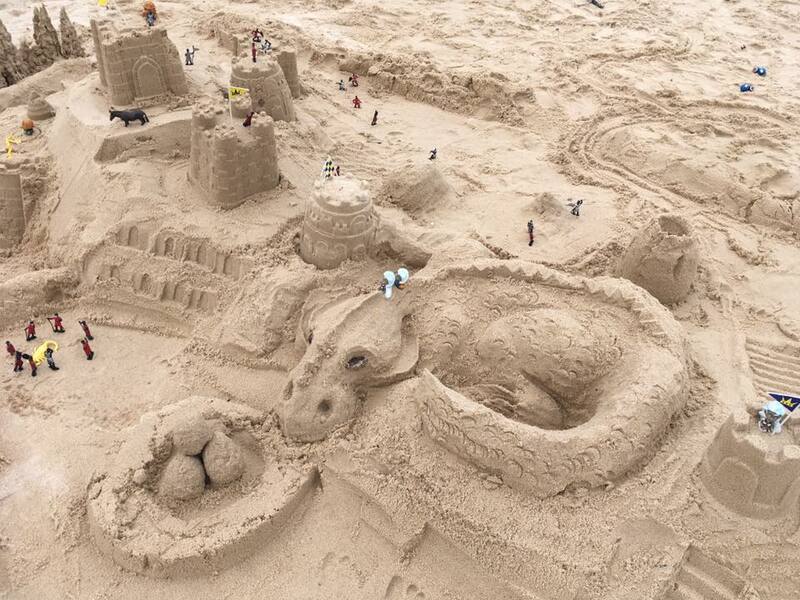 Held at the whimsical Castle Beach located at East Coast Park, this workshop brings hours of sun, sand, and purposeful fun as family and friends bond over the creative art of sandcastle-making. 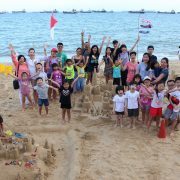 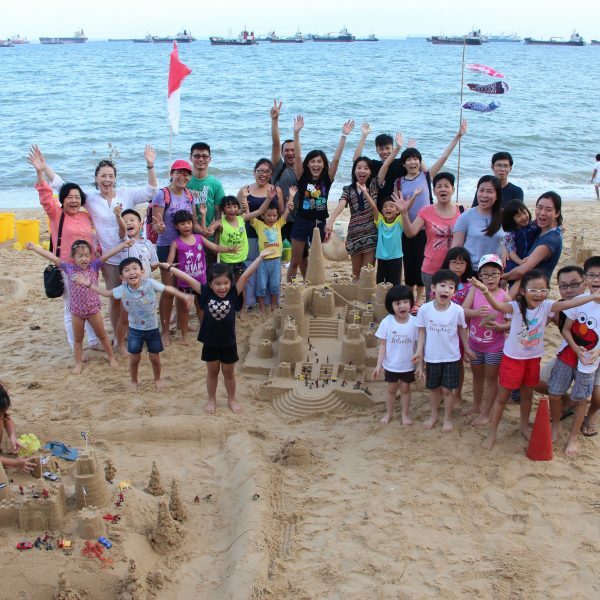 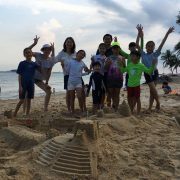 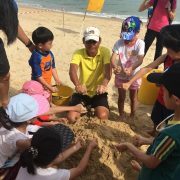 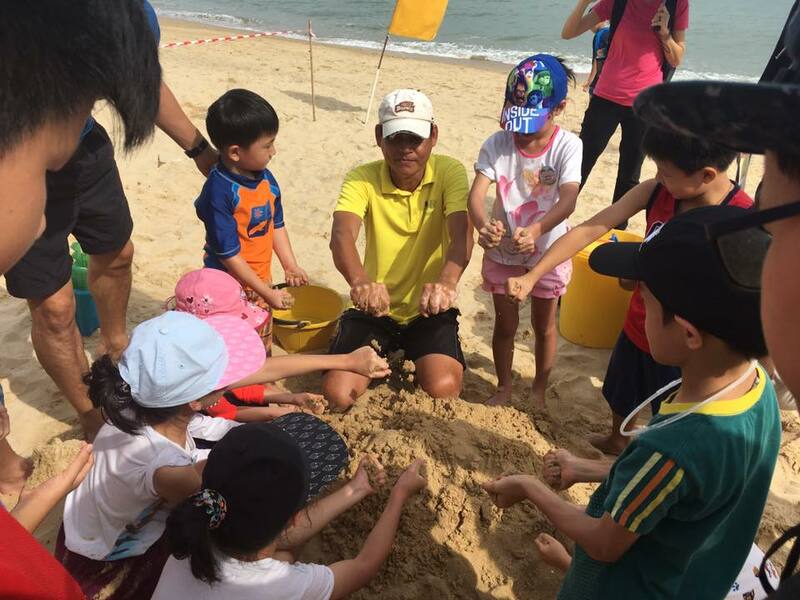 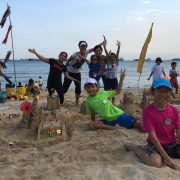 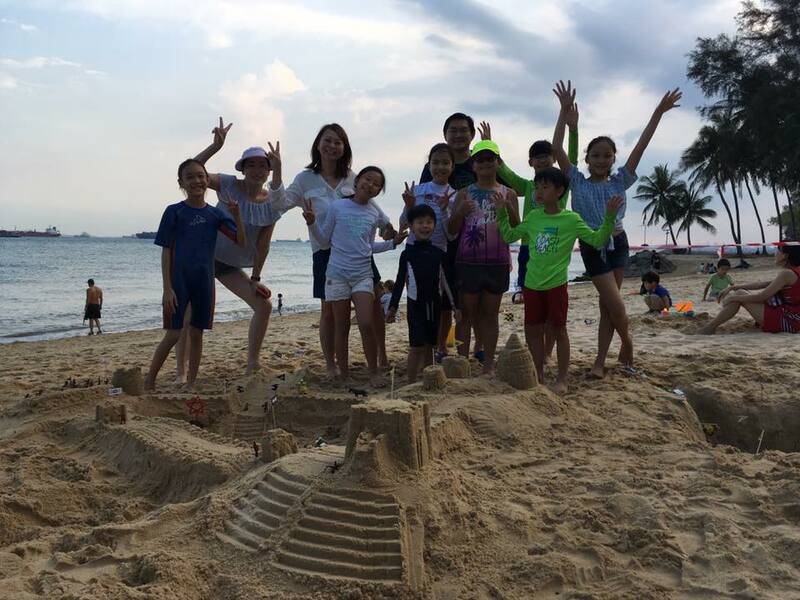 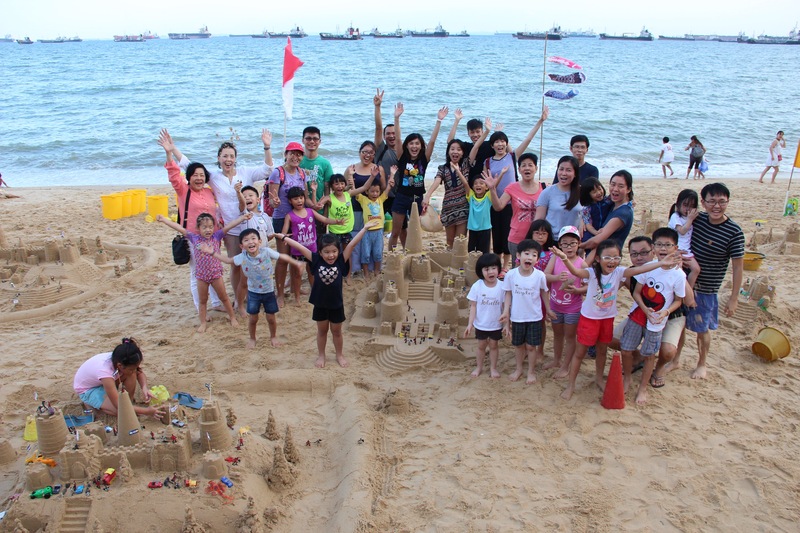 The ‘Amazing Sandcastles Family Workshop – Premium’ is conducted by Singapore’s sandcastle-building pioneer, Alvin Lee, with the assistance of his team of instructors. We’ll be using sand tools invented by Alvin and his son and niece, which won the Oppenheim Toy Portfolio award at the New York Toy Fair, the Oscar of the toy industry. 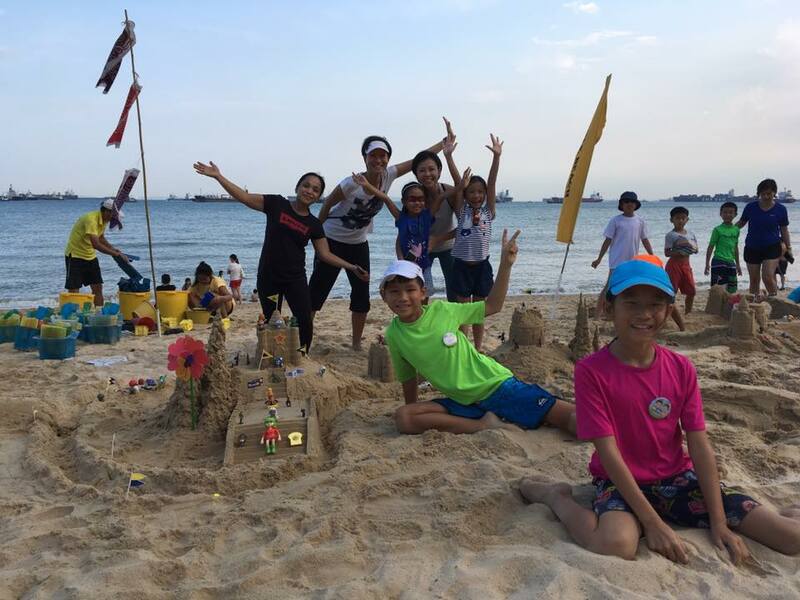 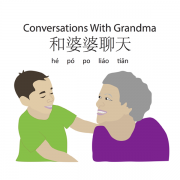 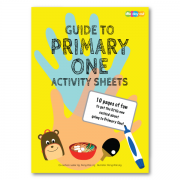 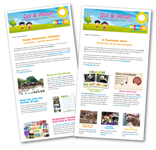 Through this enjoyable and challenging activity, your family will be inspired to experiment and create, experience the magic of teamwork, and simply have fun spending time together! 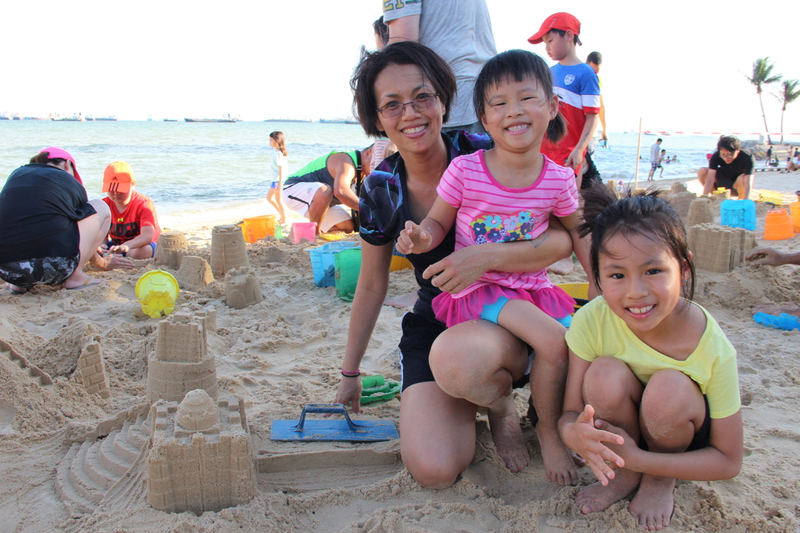 Come join us for a great outing! 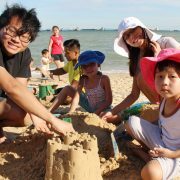 Child tickets are for children aged 4 to 12. 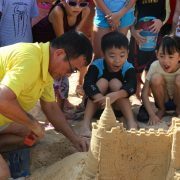 Children older than 12 years old will need to purchase adult tickets. 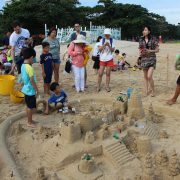 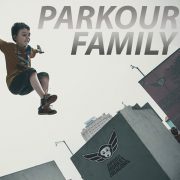 Ticket holders will be contacted with details on the meeting point and what to bring on the Monday before each session. 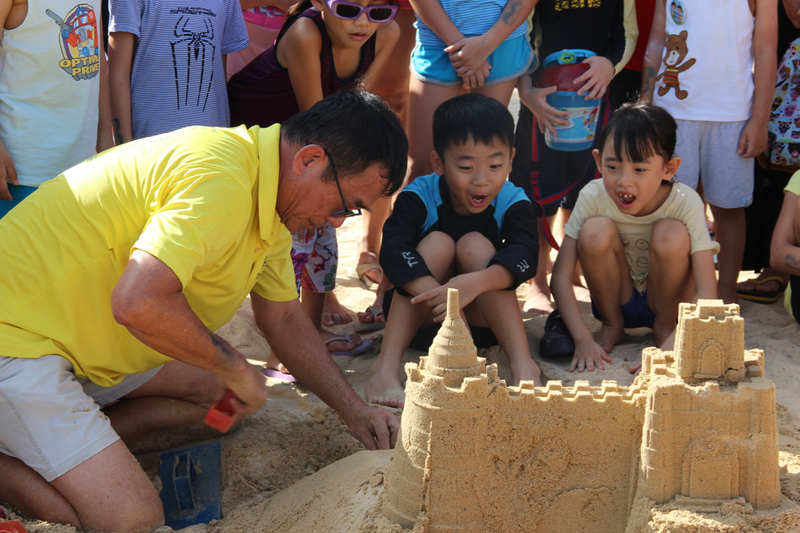 Do note that the workshop requires a minimum of 30 people per session to be held. 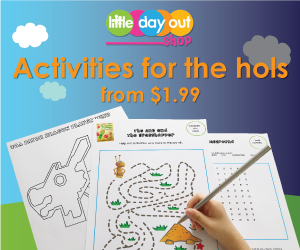 In the event that this minimum is not reached, Little Day Out will issue a refund to all ticket holders. 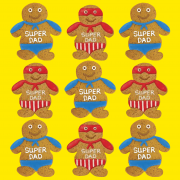 Otherwise, all tickets sold are non-refundable. 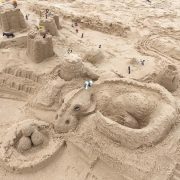 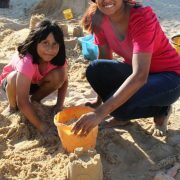 Read one participant’s review of the inaugural Little Day Outing to Castle Beach: Amazing Sandcastles Family Workshop. 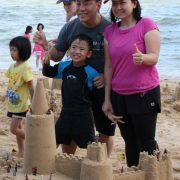 For enquiries, feel free to email us. 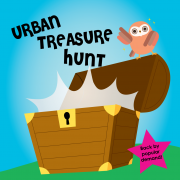 Select your preferred timings and fill in the number of tickets you require in the boxes below now!